You’ve always wanted your own business, but aren’t sure where to start. 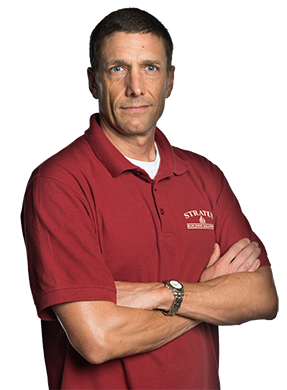 Stratus Building Solutions offers a way for even those with little money and experience to get their feet in the door. 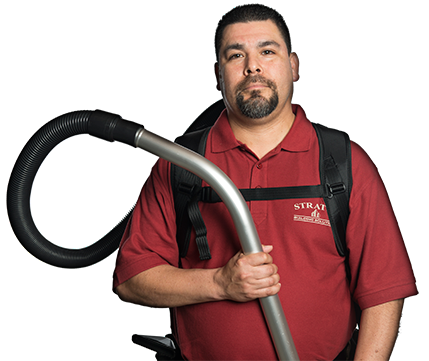 Become part of our commercial cleaning franchise in Edmonton, AB, and you’ll receive an opportunity to be your own boss with all of the help you need to get your business going. 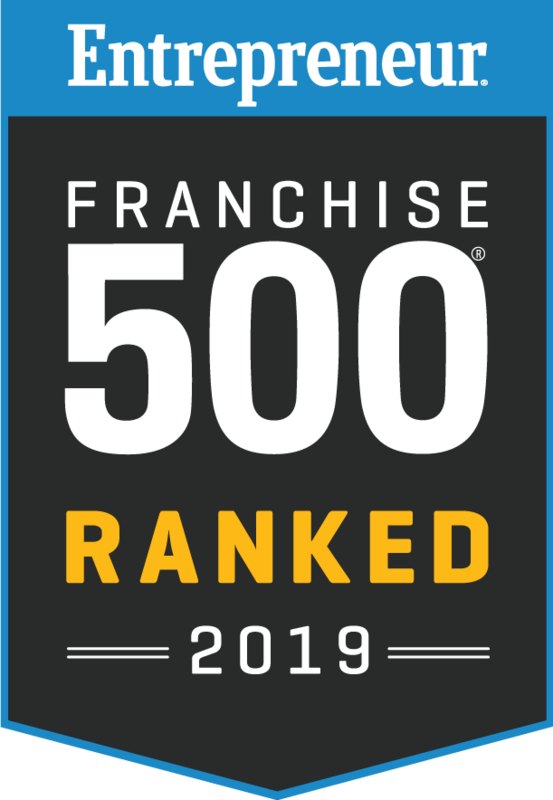 Since we have 28 regional sales and support offices nationwide to serve our franchisees, you can count on having regionally based training and support. Under most circumstances, starting a business is both a major investment and a gamble. With us, however, you receive guaranteed sales accounts and benefit from some of the lowest costs in the industry. We have down payments as low as $1,000 and different levels of investment for you to choose, from entry to executive. With our help, you can easily make extra money and gain the skills you need along the way. The best part about owning part of a commercial cleaning franchise is that the service is always in demand. Regardless of the state of the economy, there is always going to be a company that needs professional cleaning to stay in business. Green cleaning especially is on the rise as more and more people are becoming environmentally conscious. With a franchise like ours, the customer base is always available.